The UK, Ireland and Denmark will likely win a two year reprieve before drivers are liable for traffic fines in other EU countries. 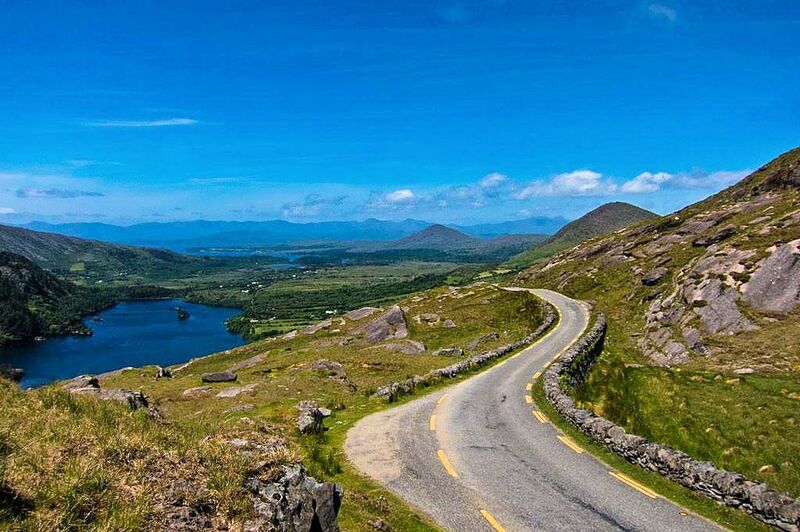 Also, a look at Ireland’s ultimate drive: the Healy Pass. Turkey to privatise some major roads. Hungary to build two cross-border motorways to Slovakia. The focus in many European countries switches to Vulnerable Road Users. Revised directive passes MEP scrutiny. UK, Ireland and Denmark likely win grace period. Despite the EU’s reputation for slow decision making, MEPs spared little time yesterday afternoon in endorsing new rules on the ‘Cross-border exchange of information on road safety related traffic offences’. 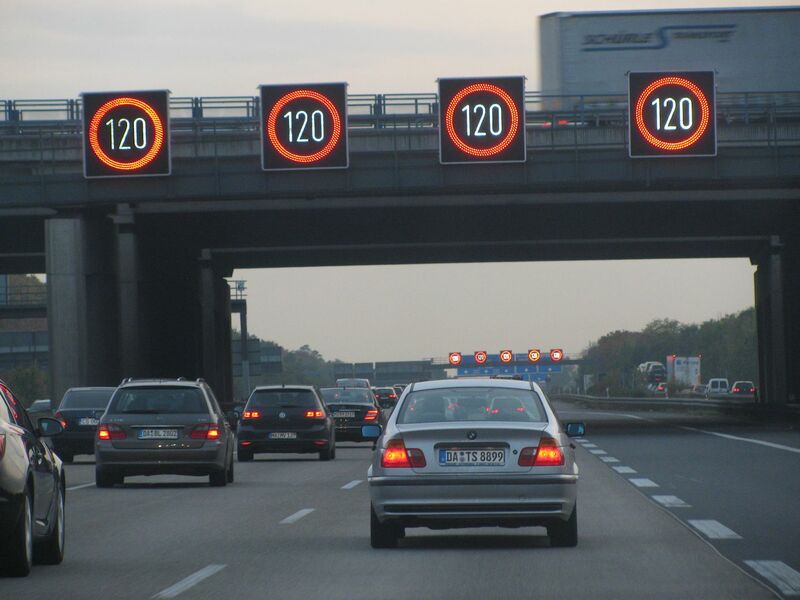 The revised directive – now a transport measure applying to all EU states – passed the European Parliament Transport Committee with barely a murmur. The only issues were regret over the need for the original regulation to be tested in the European Court of Justice – which changed the legal basis in May, effectively removing opt-outs from the UK, Denmark and Ireland – and concerns over data protection. While MEPs did not discuss specifics, the EP Civil Liberties Committee apparently has no concerns. It has also been reviewed by the European Data Protection Supervisor. An amendment tabled by Conservative MEP for the North West of England Jacqueline Foster asks that the UK be allowed the same two year transition period granted to member states included in the original directive. An official from the European Commission’s Directorate for Mobility and Transport said this would be taken into account. The UK will need ‘primary legislation’ – including debates in parliament and select committee scrutiny – to adopt the directive as vehicle keepers (rather than drivers) will be liable for fines. The report leaves open the possibility of harmonising traffic rules across the EU and standardisation of traffic cameras. In any event, the two year grace period appears to calm fears that UK drivers would face fines for historic offences kept on file. The way is now clear for the European Parliament itself to agree the new measure, expected by the end of the year, to give member states time to adopt the law before the deadline of 6 May 2015. Cross-border prosecution for traffic offences was originally proposed during the French presidency in 2007 on concerns over ‘effective impunity’ from traffic offences for foreign drivers (i.e. impunity from remote detection; then as now, drivers caught ‘red handed’ can be fined). So far, twenty out of twenty five member states have passed the original directive. It covers eight offences: speeding; not using a seatbelt; running a red light or other stop signal; drink driving; driving under the influence of drugs; not wearing a helmet (motorcyclists); using a forbidden lane (bus lane, emergency lane, etc); and using a mobile phone while driving. R574 Healy Pass: crossing the border between Kerry and Cork in south west Ireland, across the Beara Peninsula and Caha Mountains. Tops out at 300m with panoramic views of Bantry Bay to the south and Kenmare Bay/River to the north. The ultimate Irish drive says @BMWIreland (via @flet_out). roundup: HUNGARY. Two new cross-border motorways with Slovakia – between Rajka and Bratislava in the west, and Miskolc and Kosice in the east – will be built by 2020 says foreign minister Peter Szijjarto according to Budapest Business Journal. The number of border crossing points will also be doubled, to fifty. TURKEY. A second attempt to privatise a package of major roads will made early next year says Daily Hurriyet. The first came unstuck in 2013 after the winning bid was said to be too low. The roads include the Edirne-Istanbul-Ankara motorway and the two Bosphorus bridges. Most major roads are already tolled; it’s not clear what effect the new arrangements will have on users. BULGARIA. Around €40,000-work of cash – in leva, euros and pounds sterling, among others – was found at the home of the head of the Lesovo border crossing following Sunday’s raid. Four others are in custody and two more were arrested. The going rate for trucks was £60-100 and for private cars £5-10 says Balkan News Network. For the record, we did come up against corruption in Bulgaria but the border crossing was trouble-free. VULNERABLE ROAD USERS: as driver and passenger fatalities continue to fall long term – more or less – the focus in many European countries switches to ‘Vulnerable Road User (VRU)’ safety, i.e. pedestrians and cyclists. The poster above is from a current campaign in Luxembourg (Levez le pied! – Raise the foot). Similar adverts are being rolled out in France as VRUs are the only sectors to report increases in road deaths and serious injuries recently. In Switzerland, pedestrian fatalities have returned to levels last seen a decade ago, especially among the elderly who are also seen to be particularly vulnerable in Bulgaria too. Late last month saw ‘National Visibility Day’ for pedestrians and cyclists in Norway. It’s controversial among activists – who normally lionise Scandinavian transport policy – because, they say, drivers should be held automatically responsible for all incidents. Watch out.